Five years ago this sweet girl made me a momma. It was the longest, most painful labor I have endured yet, proceeding, of course, the longest pregnancy known to man (well, known to me anyway!). And I would do every single second over again for this little girl. She teaches me something new every day. She is absolutely part of my soul, and one of the biggest blessings in my life. And this little love asked for a “strawberry cake with strawberry frosting” for her 5th birthday! As I mentioned in my chocolate birthday cake post last month, I have a nephew with a severe egg allergy, and we are a gluten free home…so cake making around here gets a bit tricky! But you know what? I don’t mind at all. If it means everyone gets to have a piece of cake and have happy tummies and moods in the coming days, that is worth figuring out how to make a cake that is gluten free, egg free…and one that actually rises and doesn’t feel like a brick…and tastes good! I was really happy with the color of the frosting using zero fake dyes! You could absolutely add some beet powder (should be at your local health food store, or you can dehydrate thin slices of beet and then grind into a powder) to make it pinker or closer to red. You could do the same with the cake portion. I wanted to see what it came out as is so I did not add any beet powder for color – I think it would be pretty though! 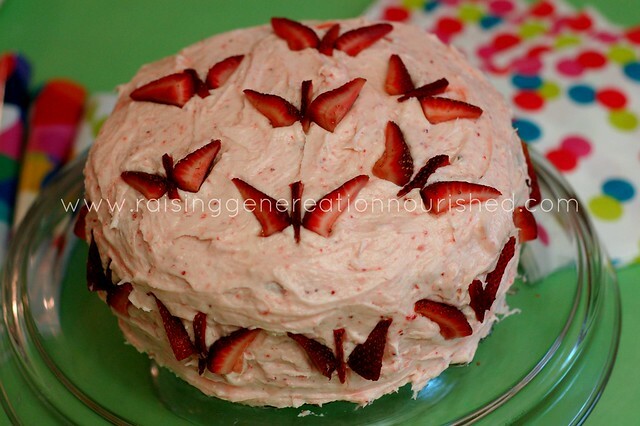 The whole cake tasted just like strawberry, and it went perfect with a big scoop of strawberry ice cream! 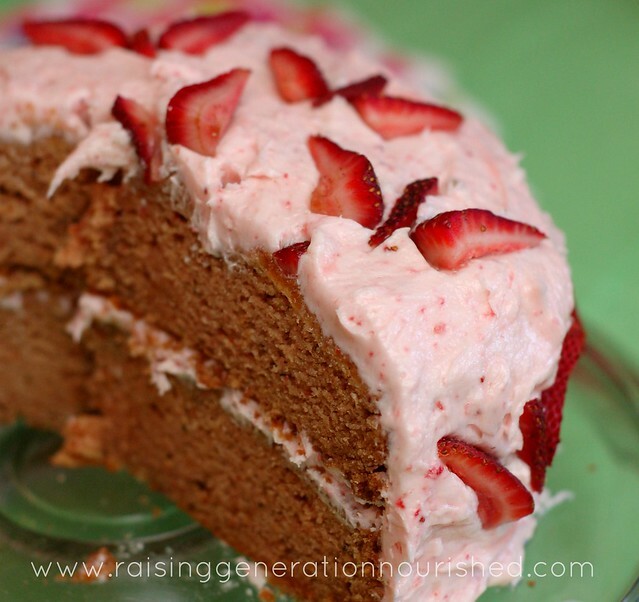 Gluten-free strawberry cake is a nice change from classic vanilla or chocolate cake. I recommend this for a birthday cake everyone will love. In a medium bowl, blend the milk, strawberry puree, oil, vanilla, and vinegar with hand beaters. Do NOT leave out the vinegar – I know it is a weird ingredient but it reacts with the baking soda to help with the rise! Pour into buttered cake pans. The batter is thick and kinda sticky just FYI. Bake at 350 degrees for 35 minutes, or until a toothpick comes out clean. Check the cakes at the 25 minute mark though in case our ovens run differently. Once the cakes are completely cooled you can make your frosting. Just put all the ingredients into a medium mixing bowl and beat with hand beaters until smooth. 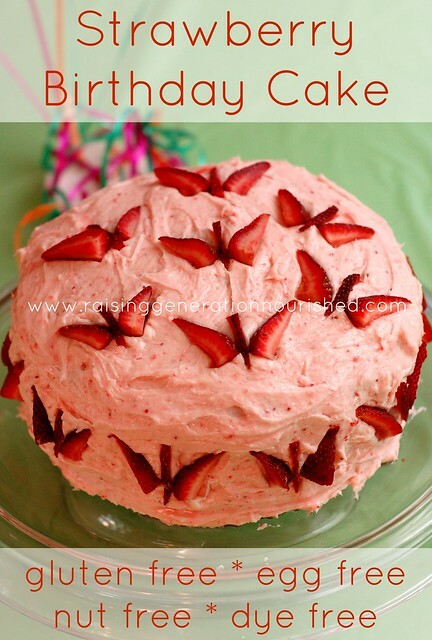 You will need to grab a pound of strawberries to use between the cake and the frosting. If you plan to make the butterflies for the top you’ll need another half pound. Here is the *perfect* strawberry ice cream to go with your strawberry cake! Looking for another cake idea? Try this chocolate birthday cake I made for my other daughter earlier this spring! I would love to keep up on anyone that gives the cake a try! Tag me up on Instagram or Facebook with your pictures! Hi Steph! GOOD for you <3 I am the same way - and I usually try to match or bring along something so my kids don't have to feel left out. Yes cupcakes will work! This recipe will make a good 18ish cupcakes though so just half it - you can wrap up leftovers in plastic wrap and into the freezer - then you can pull them out when you need them for stuff like that. Hope that helps! 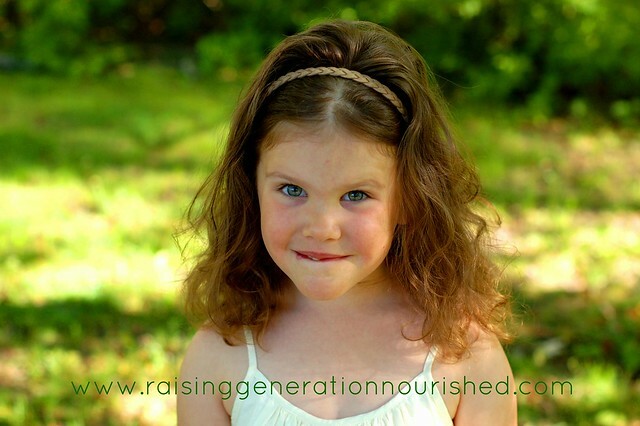 Hi Renee, Im very excited about this receipe, im gluten intolerant and my son used to be anaphlyatic to, eggs, dairy, nuts so im always looking for friendly receipes..
Hi Lisa! That is so great! I hope you enjoy it! This cake looks great!!! I can’t wait to make it for an upcoming birthday. I personally like cakes better with eggs, though. Do you think this recipe would work well if I simply added 3-4 eggs? Or would I need to alter the recipe then? Hi Heidi! How exciting – everyone will love it! Yes I think eggs would work but you will want to back off some of the liquid. Put the 3-4 eggs in a measuring cup to see how many cups it makes and take out that much of the liquid – either the milk or the olive oil is what I would do. Does that make sense??? Yes, thank you so much!! That is kind of what I was thinking. I know you went egg free since a relative has an egg allergy… do you think adding them would make it more flavorful? Or does it taste so much like strawberries that it may not make much difference? Hi Kirsty! Coconut flour is pretty tricky to work with since it is not a great. It is a neat flour but it really acts differently than grain based flours like the rice flours and such. It is very absorbent so it requires usually double the moisture/wet ingredients as other flours. I am not sure how I would do this cake in all coconut flour! If you have a local health food store – or even check your grocery store you should be able to find the flours listed in the recipe. Even our little small mainstream grocer has them! Happy birthday to your daughter! I hope you enjoy the cake! Do you think I could make these as cupcakes? Hi Erin! Yes I do! I have not done them myself but just knowing how the batter behaved it should work for sure. turned out perfect as cupcakes. Everyone loved them at my daughters birthday party. I love how strong the strawberry flavor is!! I used goat butter for the icing as I can’t use cow butter and it still worked. I did add a teaspoon of vanilla to the frosting. Oh super fun! I’m so glad it worked out! Those with allergies, but was disappointed you use butter for the frosting. So many people with gluten allergies also cannot tolerate dairy; I wish there were more recipes for those who cannot have either. Do you have any ideas how to create your beautiful cake (it is beautiful) without butter? I would love to hear your thoughts. Hi Kelly! Great question! Thank you for asking! We have a raw milk share and tolerate raw dairy very well so I sometimes don’t think about that! You can use palm shortening instead of the butter for the frosting! 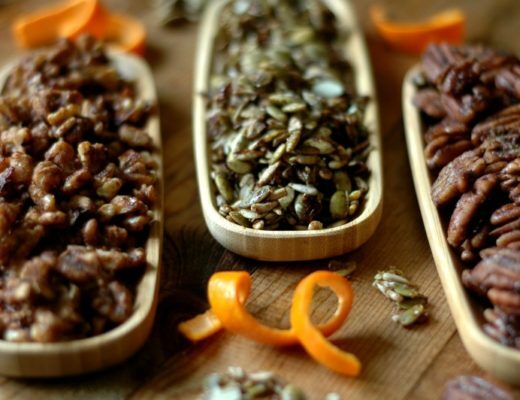 Spectrum Organics has a nice one that you should be able to find in just about any health food store. I hope that helps! Is it best to store in the fridge, or is room temperature fine? Hi Tiffany! I made the cake the night before and stored it in the fridge – but I brought it out the next day to come to room temp well before the party. I hope that helps! Hi, this looks absolutely delicious!! Have you ever made it with another fruit like blueberries? I think purple would be great fun too. 🙂 Just curious as to if you think same amount of pureed fruit would be the way to go. Thanks! I think it would work Jae 🙂 I am going to be playing around with some blueberry cakes this month since my soon to be 4 year old asked for a blueberry cake for her birthday this year 😉 Stay tuned! I am so happy I found you and your amazing recipes! Your a Godsend thank you. 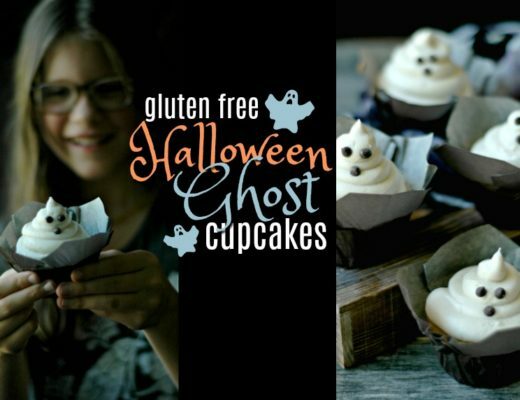 Is it okay to use all purpose self rising gluten free white flour for the cake recipes? This looks positively amazing! I want to make it for my daughter’s 1st birthday. I am new to GF baking, so I was wondering if I could substitute Bob’s Red Mill All-purpose flour mix for your flours? I have some of this on hand already. Hi Jamie! I think it would work – it might actually rise a little better with that since there is probably xanthan gum in the mix which helps with rise 😉 I hope you enjoy it! Oh that’s great Mandi! Thanks for sharing! Your cake looks damn cute.I am thinking of making an eggless version but can i use regular white flour ?Do i need to add gums ? That’s awesome.Thanks so much.Will get back to you ,if i have any questions. Renee did this cake with all purpose flour,half butter ,lime juice and 1 tsp baking soda.It was too delicious but took around 50 minutes to bake though.But i am glad i found the right recipe .Next time i am trying with millets.Will be posting the recipe in my blog ,is it ok with you ? 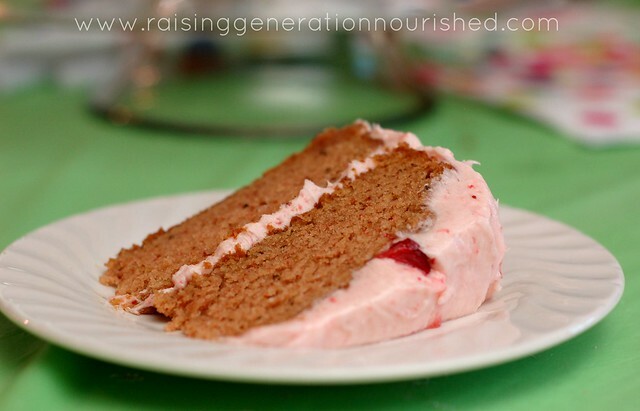 I followed this recipe to a tee, however mine came out pink and pretty dense, still yummy and had good flavor but a little chewy…for the frosting I added cream cheese and it was amazing! I will make again too see what I can change up to make it a little more cakey but thank you for the recipe it was nice to have my son be able to have the same thing we were all having! Hi, Renee. About how many strawberries (pounds) are needed to make the puree? I’m assuming I would be making the puree in the food processor, but perhaps you mean a pre made puree? Where would I find that? Thank you! Hi Mandy! Between the cake and the frosting you will need about a pound of strawberries as the Tips section says. Just blend the strawberries to make the puree! I hope that helps! Hi Shar! The fat in the milk helps with the moisture in the cake, so I’m not real sure on the water/honey combo. It might be worth testing a half recipe in cupcake form or something just to be sure! And yes on the raspberries! That should work fine! Hi Renee, This cake was such a big hit at my daughter’s party last year and I plan on making it again! She asked for raspberry this time around, so I am glad to see you think it would work. But I am worried about the seeds in raspberries, do you feel as I do, that raspberry seeds are bigger than strawberry seeds? Do you think I should be straining them out? Do you think that would even work? Hi Rachel! That sounds delicious! I really don’t think the seeds would be a problem. After you blend them up see what you think and then you can strain them out if it looks really seedy. I think it is dispersed enough in the cake that it shouldn’t matter. Happy birthday to your little one! Planning to make that gorgeous cake of yours, but I have a question. What kind of coconut milk to use? Hi Margot! I make my own but any full fat coconut milk will do! Hi Jennifer! Interesting! I’ve made this cake quite a few times and never gotten purple! I have not used 2% milk either, but I don’t see why that would change the color! I’m stumped! I apologize I’m not much help! 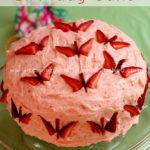 HI, My son wants a pink strawberry cake for his 6th birthday coming up in a few weeks, the problem is we are in the Southern hemisphere so it’s autumn! Do you think it would work with frozen strawberries? I am so happy a friend shared this with me! I was afraid I would not find a gluten-free, allergy-free cake for my birthday next week. I can’t wait to try this! 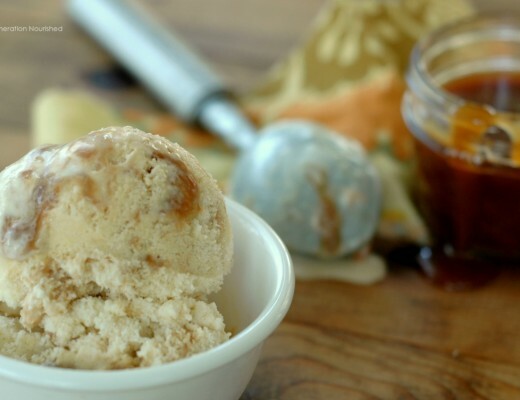 I do need to cut sugars right now and was wondering if you have tried it with a natural sugar substitute and could recommend one and how much/ how to adjust the recipe. Also, have you tested it with other gf flours? Perhaps something in place of rice flour? I’d prefer something healthier, but discovered every type of flour plays a different role and a cake can explode in the oven if not the right balance. 🙂 If you know of a substitute that wil work, I’ll give it a try, otherwise I’ll play it safe & just cave on the starchy flour for this special occasion. Thanks! I look forward to trying the recipe! Hi there! Any chance I can substitute the apple cider vinegar for anything else? My son is currently having an allergy to apple sauce so I’m hesitant to try anything with apples in it for his birthday cake. Thanks! Hi Vanessa! Yes, you can use white vinegar or lemon juice – the acid reacts with the baking powder and soda to create a rise. If he can tolerate whole eggs you can substitute eggs! At the time I made this cake we had a cousin in the family with a severe egg allergy so I had to make this cake have a rise without the eggs. Hello, I can’t wait to try this! I was wondering if I can substitute guar gum for the xanthum gum? I just happened to have it on hand. Hi Sonya! I’m not sure if that would change anything, as I haven’t used guar gum in baking before! Is there a particular reason for the olive oil in the batter? Can I assume butter would be fine to use instead? Hi Sarah! Melted butter would be fine too!